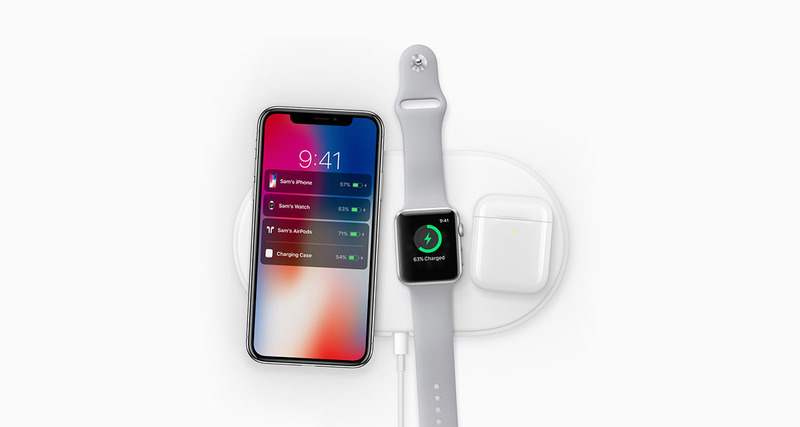 Apple has had some problems getting its AirPower charging mat out the door, that much is abundantly clear to everyone at this point. Rumors of its demise may have been premature, however, despite almost all references to it having been scrubbed from the Apple website. 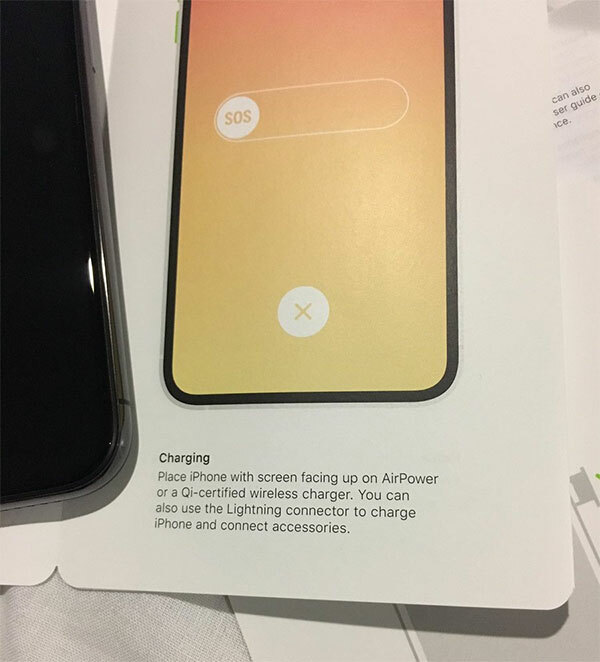 As people have started to receive their new iPhone XS and iPhone XS devices, users have noticed that the AirPower name has popped up in the phones’ manual. It’s possible that this is just one area where Apple forgot to remove the AirPower name, but it could also suggest that Apple does intend to get AirPower into stores, presumably relatively soon. There have been other references to the erstwhile charger recently, too. People taking iOS 12.1 beta 1 apart have spotted the AirPower name in there, too, suggesting that Apple does still have AirPower in its plans. If Apple did intend to kill the project completely, we’d expect it to have been scrubbed from everywhere it could pop up, so these developments do give us hope that we could still see AirPower arrive at some point in the future. Of course, there’s a debate to be had as to whether anyone really cares at this point, beyond an idle curiosity. With wireless charging having been introduced with the iPhone X, iPhone 8 and iPhone 8 Plus in 2017, people are likely to have already picked up wireless chargers and are using them just fine. Will people rush out to buy an Apple-branded charger that will likely cost hundreds of dollars? We’d suggest not, and certainly not in droves. If you’re interested in grabbing a fast wireless charger for your brand new iPhone XS or XS Max, check out our pick of some of the best chargers your money can buy: iPhone Xs / Xs Max 10W Fast Wireless Charger: Here Are The Best Ones.